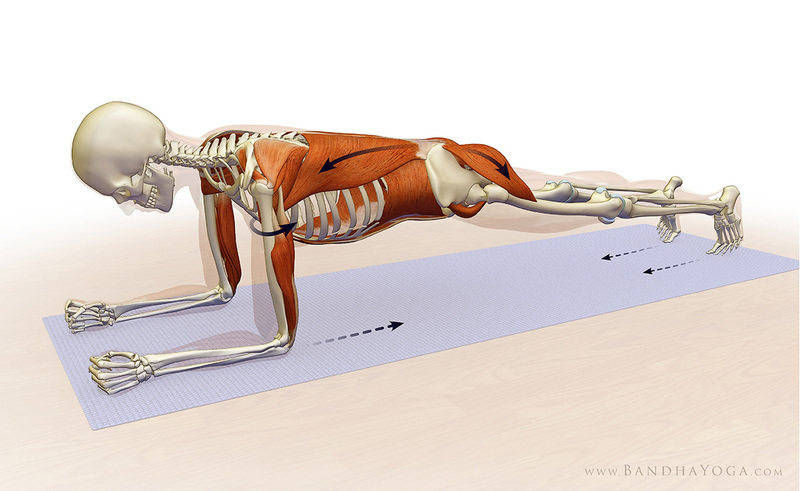 This exercise work your core and improve your waistline and your posture. Lying facedown on the ground on your elbows with your hands shoulder length apart. 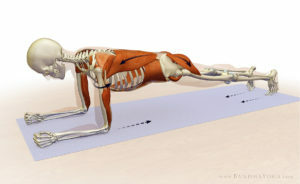 Push your body upwards as if you’re doing pushup. 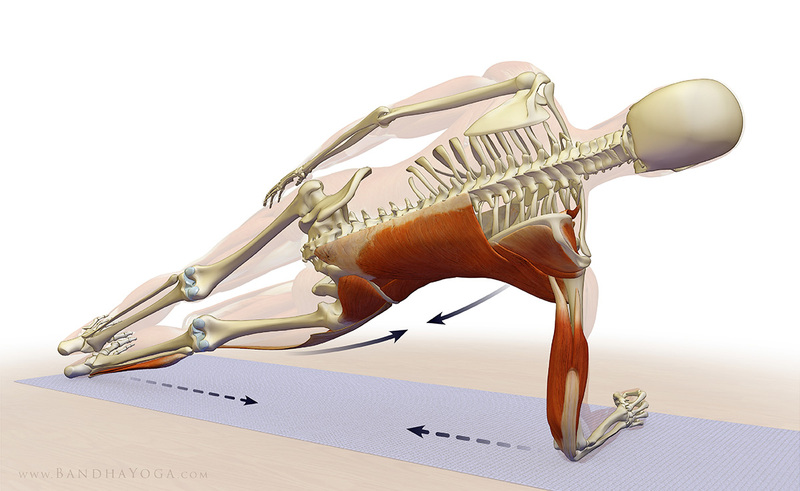 Your hands are fully extended and your toes grounded and your back straight. There should be a straigth line from your gead to your toes with no bend or arch in your back. Keep this position at least 20 seconds and you can go to 5 minutes. Then do the 2 sides as long as possible.